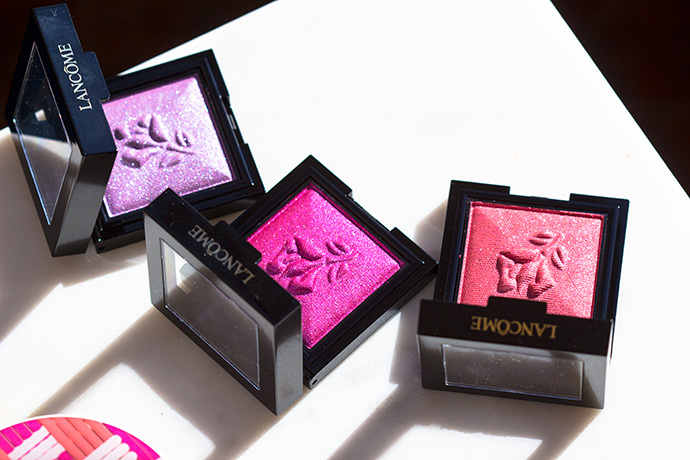 With Café Bônheur, Lancôme highlights the Parisian elegance and the Spring spirit by unveiling a make-up line that features a range of soft, light shades and dazzling, alluring glitter. 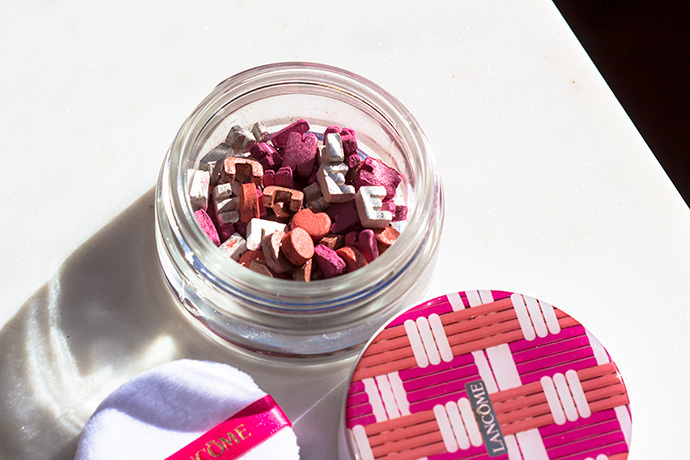 The collection features limited-edition products with chic packaging inspired by the colourful caning of the legendary chairs that line the cafés and bistros in Paris. 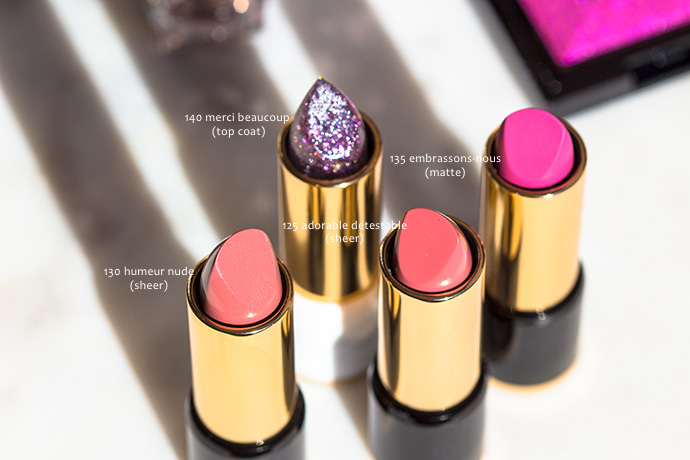 The shades are really beautiful, they can be used on eyelids, cheeks and lips (I don’t know how they look as lipstick, I haven’t tried since I don’t like the feel of powdery makeup on my lips). 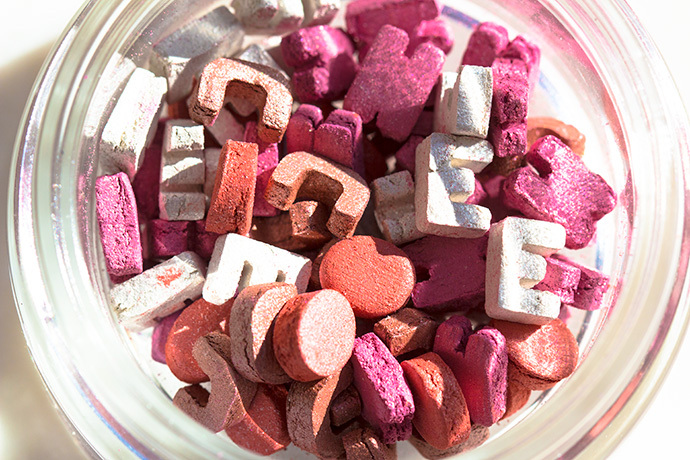 The shades can be used dry and wet (when used wet, the shades are more pigmented) with a brush or only the fingers. The formula is very comfortable (even for sensitive eyes), it doesn’t crease and stays put all day ( especially on top of primer). You can build the color up however, no matter how you apply it never comes across as too much or too bold. 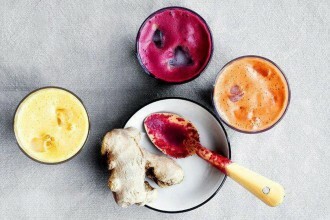 The colours are very vibrant in the packaging but apply a lot more subtly with a natural finish. The packaging is very travel-friendly. This pink and orange patterned container is made of glass and looks so lovely. It can be reused and I can’t wait to store my precious jewellery pieces inside it. The shades of the capitals are: pink, orange, brown and white. The finish is like a glowy flush of colour. 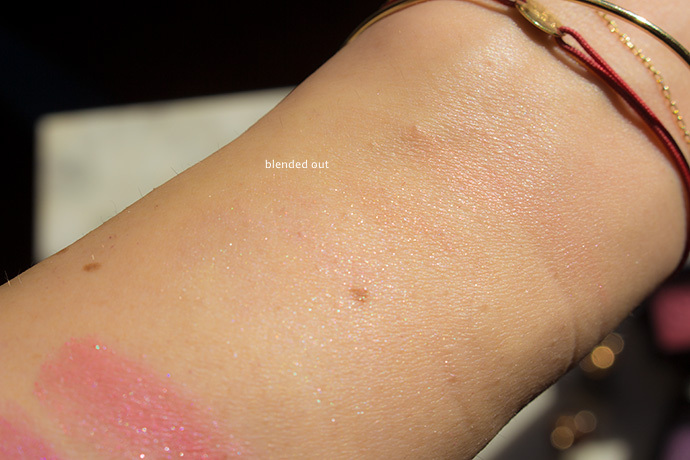 Not very pigmented however it looks very pretty and blends beautifully. Looks very good on the eyelids, too. 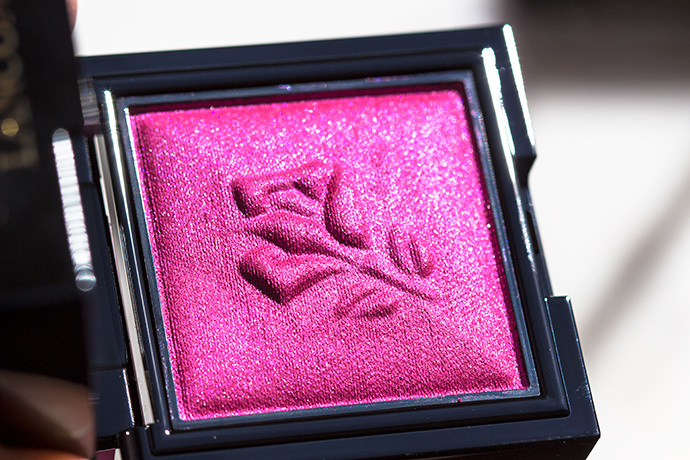 I prefer to use it as a highlighter on top of a more pigmented blush or bronzer. 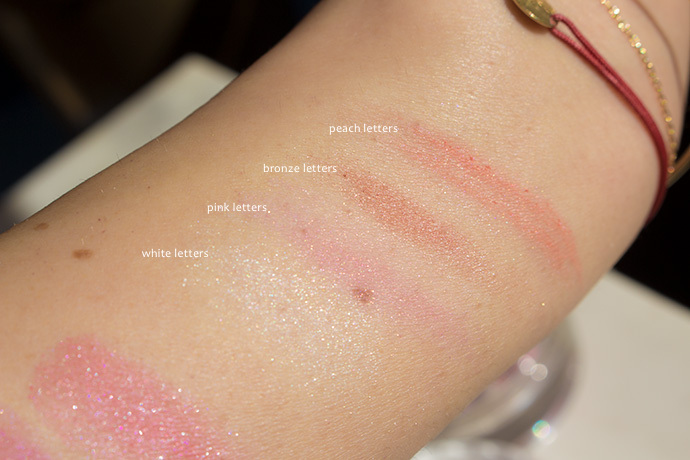 I love the blush sticks! They have a very creamy and comfortable formula. 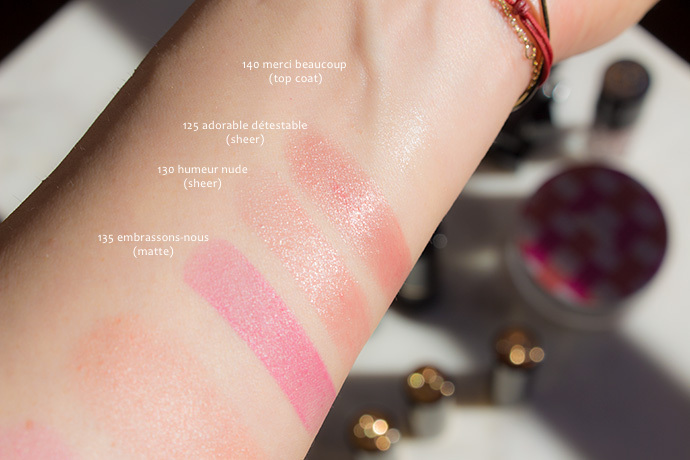 The shades can be mixed and matched; also, they can be used as blush, lipstick or creamy eyeshadow. They are not very pigmented, the finish is natural like healthy looking skin. 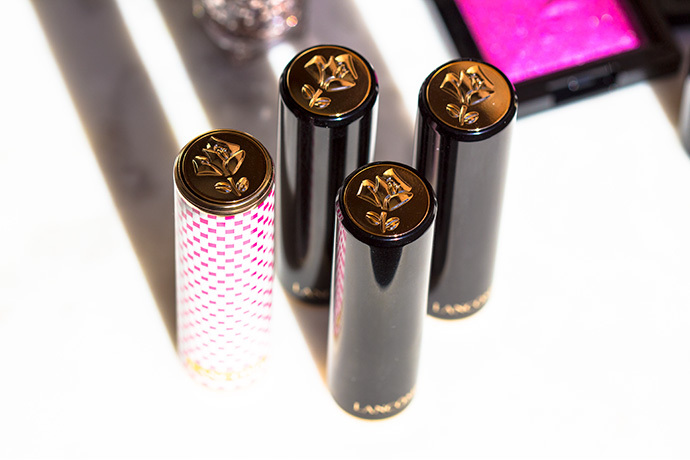 All of the lipsticks have a very creamy and comfortable formula that doesn’t dry out the lips. 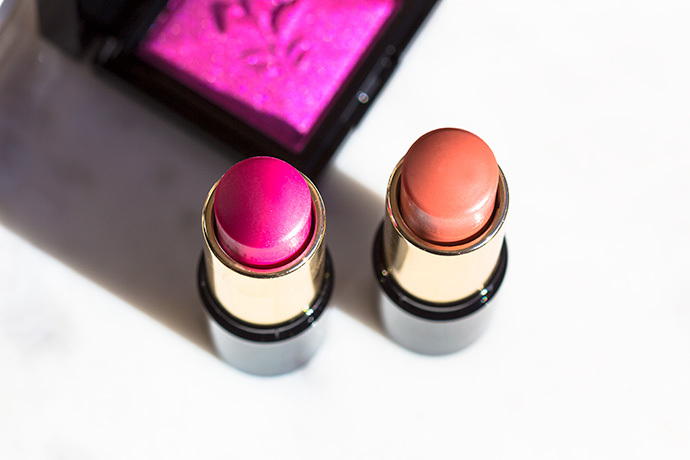 The matte lipstick stays put for many hours; the sheer lipsticks are not very resistant (maybe 2 hours without eating and drinking in between). The formula doubles as a lip balm to give the lips hydration and protect them from external aggressors. 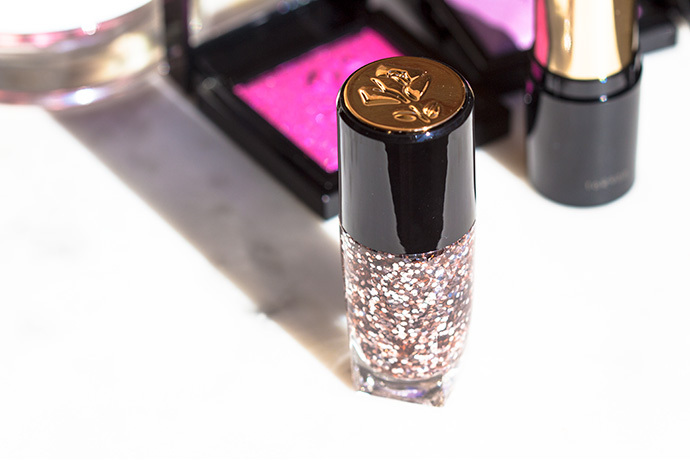 It can be used on its own for a glossy, balmy look or it can be applied as a top coat over the matte lipstick (or any other favourite lipstick). Creamy and long lasting formula (5 to 7 days with base and top coat). 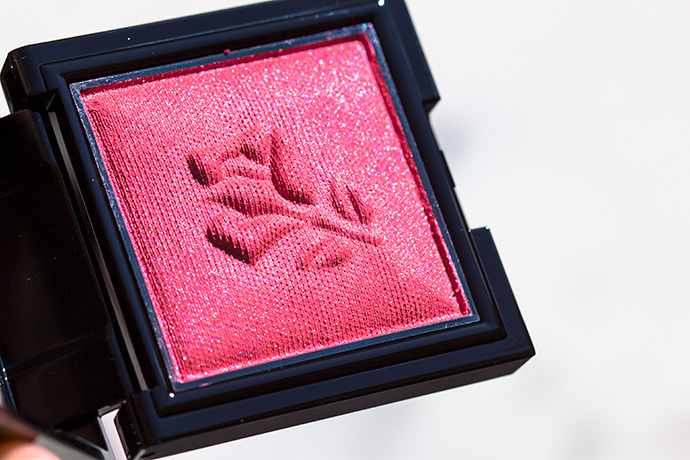 110 Oh Mes Pailletes is a transparent formula that contains rosy and silvery glitter. 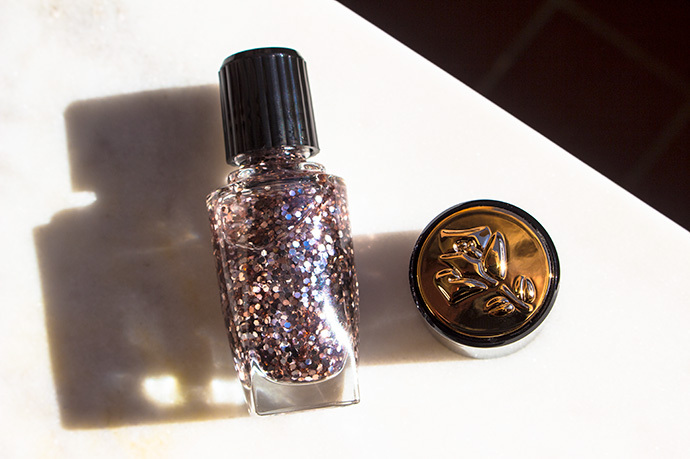 the nail polish can be used on its own or on top of another shade. 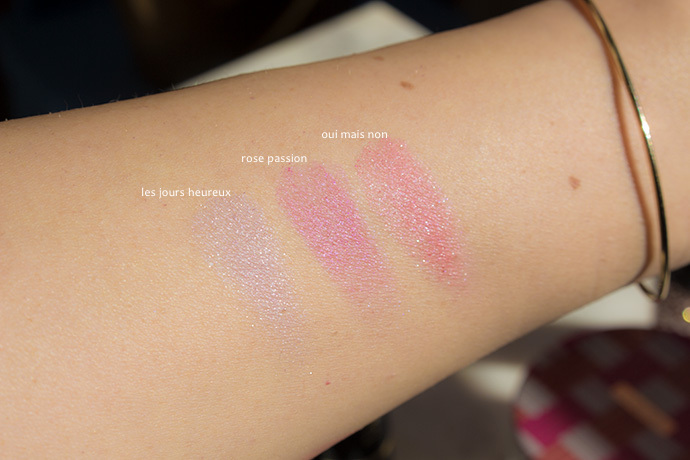 oh I love lancome and those blush swatches are to die for! Wow. this is a wonderful collection. I must cop this. I especially like the Les Vernis Café Bonheur… Hmm… I must past on this post to my other half… wink wink… LOL. Wow. the colors are bright and nice. very catchy. You got a nice collection there. That purple sparkle lip color is so pretty. I also love the pink face powders. Oooooh these products are all so pretty and colorful!! I love this. Thanks for sharing this. 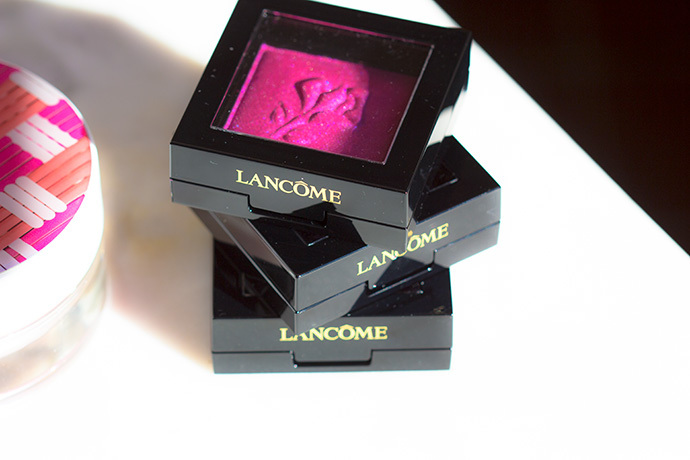 I so love Lancome! 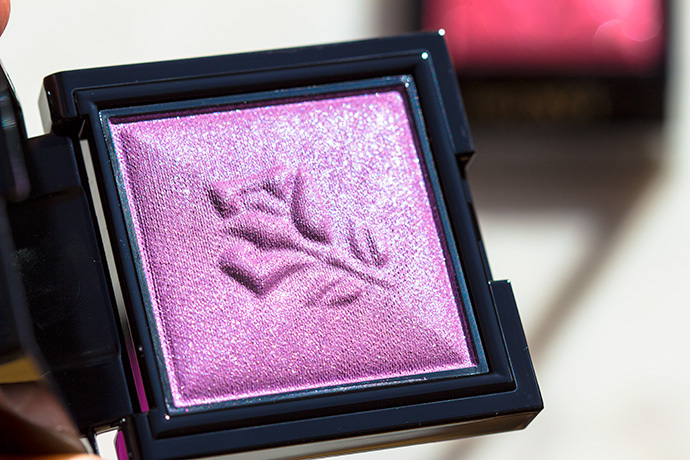 You made the shadow’s look so pretty, I have to figure out where they sell these near me so I can see them in person. 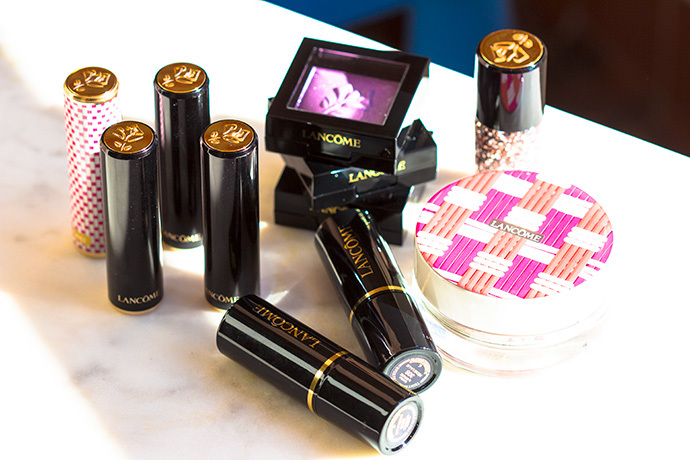 I haven’t used Lancome in years, but with all these glittery/sparkly products, I may have to go back and give it a try. So beautiful. 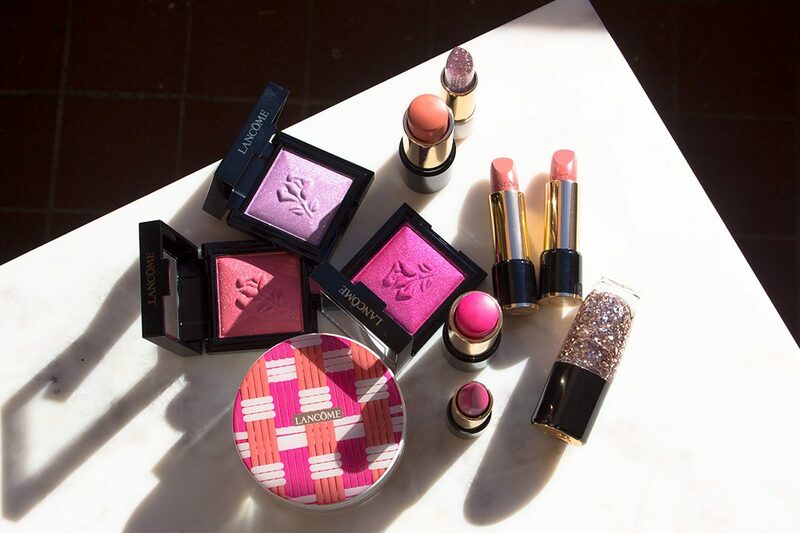 Those hot pinks are to die for! I would use them for my next date night! I’m in love with Les Jours Heureux. The purple shade is gorgous. Not many companies every release purple shades. 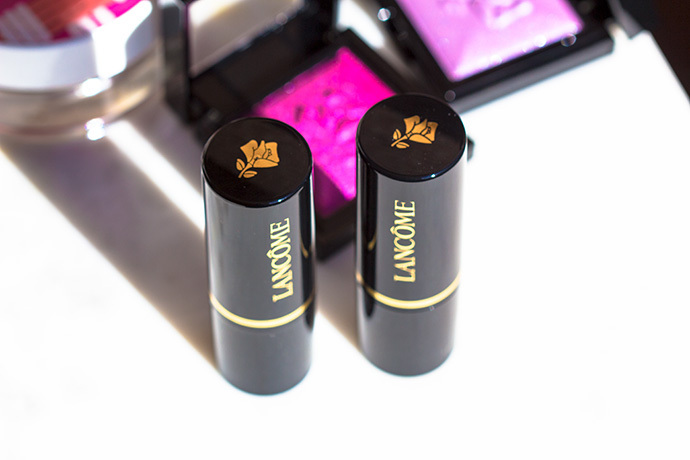 I love Lancome and have been using since I was a University student. Love this range of color, pretty sweet and thanks for your review. 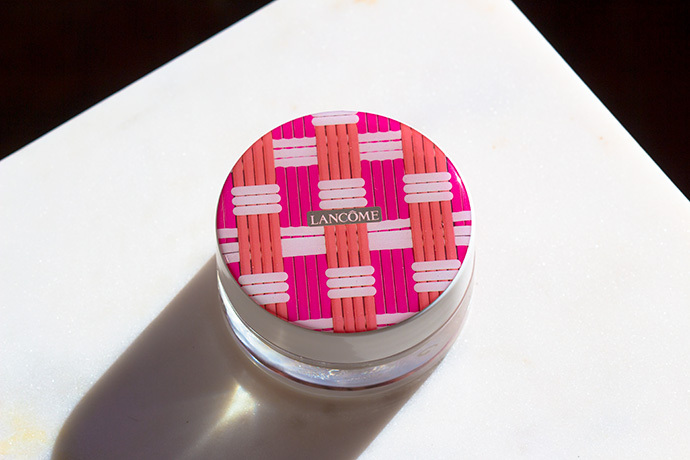 My wife uses lancome all the time but i am not sure if she used this specific product or not, I will share the post with her for sure. Thanks a lot. This amazing collection. I would love to gift this collection to my gf. Thanks for sharing the idea. I like the way photos are captured focusing only on the colors of the shades and the appearance. 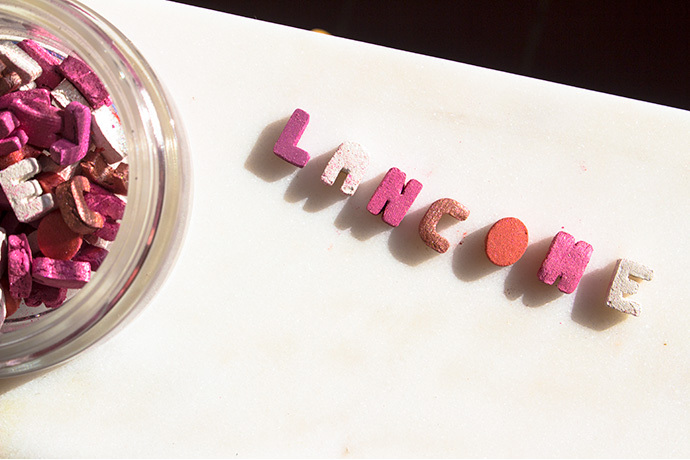 I simply live the idea of Lancome capitals. That’s the new thing for me. 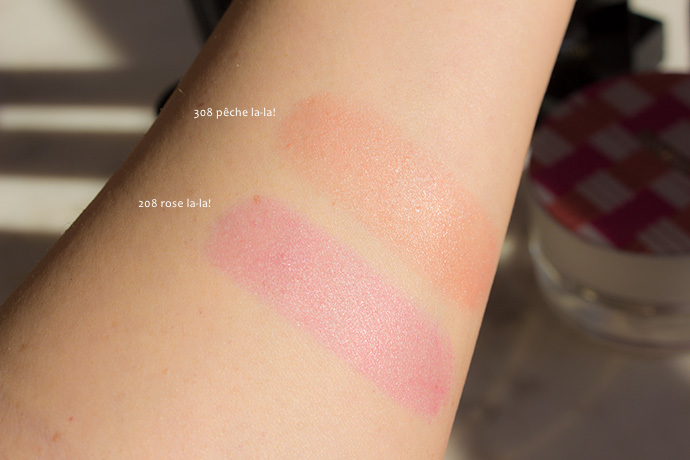 Thank you so much for sharing the glimpse of this swatches The shades are totally lovely. This brand is really amazing. This is such a beautiful spring collection. I love all the shades are so well coordinated. It looks like you can create subtle and bright looks depending on how well you blend or build them up. Those are all pretty beautiful colors. They are such a great collection of spring colors. I will pass this along to my daughter. Loving the colors of this spring collection! !It looks so chic and subtly sophisticated! I wonder if this is available in the Philippines.? Wow..amazing collection! Those Les Vernis Café Bonheur is awesome. I will check it out. Ooh! I love those shades. So pretty!